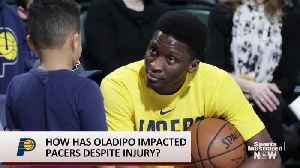 Victor Oladipo may be rehabbing a season-ending knee injury, but his infectious presence has managed to buoy the Indiana Pacers. 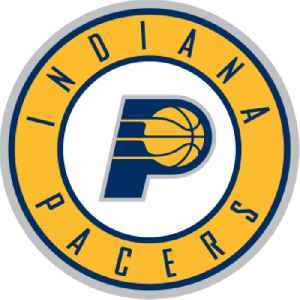 When All-Star Victor Oladipo suffered a season-ending knee injury, most NBA experts expected his Indiana Pacers to drop out of East's elite. 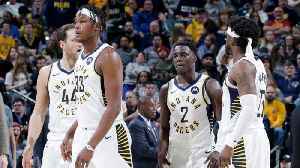 Here's how the Pacers have remained near the top of the..